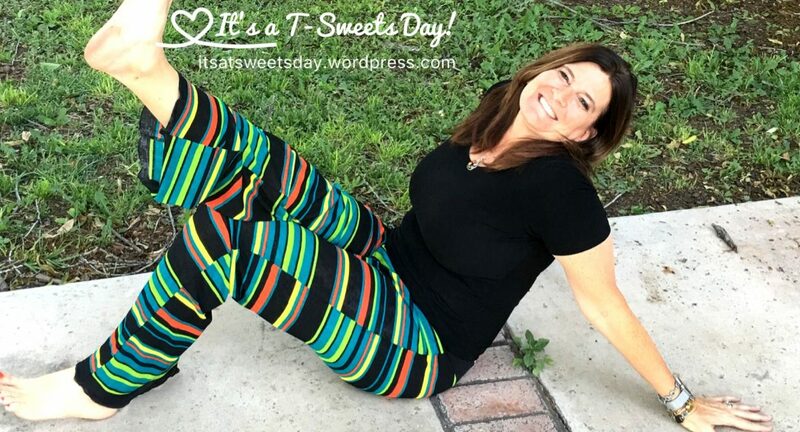 Toot Sweets Diapers – It's a T-Sweets day! Published on April 9, 2016 April 9, 2016 by Tracy @ It's a T-Sweets Day! I make and sell diapers. My daughter wanted to save money and be earth friendly with her new born, so she asked me to come up with an organic diaper that really works. I love a challenge, so I came up with these. They work GREAT! !